SuperForm product accessories are specifically chosen for their best-in-class quality, perfectly complementing and enhancing your SuperForm building experience. The accessories we stock ensure you have everything you need to complete your project quickly and efficiently, saving you money and time. Soprema is a high-quality, self-adhesive, rubberized peel and stick sheet designed for damp-proofing SuperForm ICF construction. Benefits include high tensile strength and puncture resistance, greater flexibility and consistent thickness, ensuring the high-end waterproofing required to give you peace of mind that your below-grade builds won’t leak. 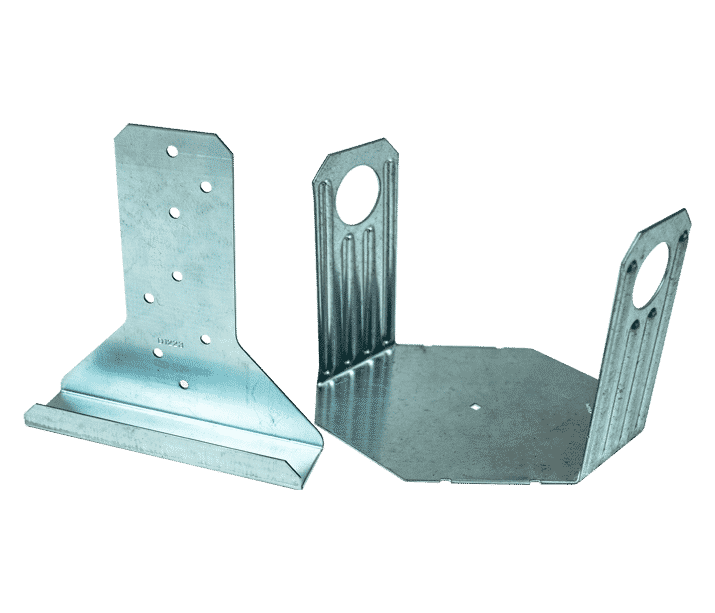 The Burmon Strongtie is the highest quality tiedown connector available, designed specifically for ICF construction. 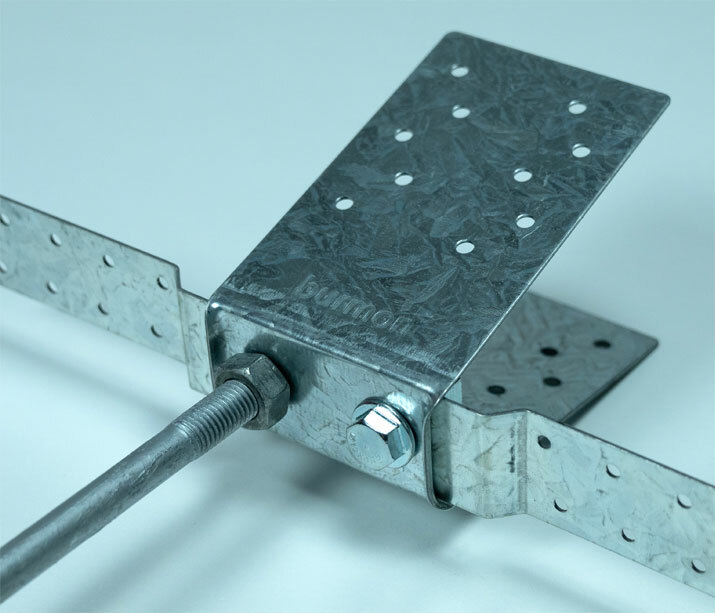 With up to three times the tiedown strength compared to a traditional connector, Burmon has invented a best-in-class product that provides a more versatile and cost-effective way of building. The ICFVL connector system is engineered to solve the challenges of mounting wood or steel ledgers to ICF walls and ensures vertical and lateral in-plane performance while including better on-center spacing, faster installation, no protrusions, additional stiffness and allowance for concrete to flow through and around the connector. 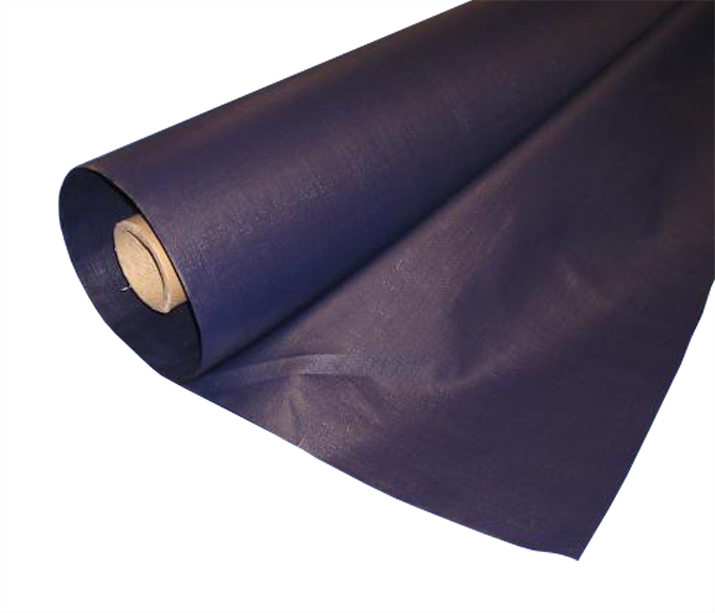 Our 1-piece plastic tarp is available in material designed to cover the entire perimeter wall when nailed to the ties along the top, protect from UV exposure, and provide a less expensive alternative to self-adhesive options — while maintaining water tight damp-proofing of your below-grade builds. Hilltop Manufacturing is a leader in lightweight ICF bracing. The utilization of aluminum results in a product extremely light in weight yet keeping its strength high. This easy user-friendly system comes with a stackable storage crate for sets of 20, 30, 40, and 50, and includes welded lifting hooks for easy maneuverability on the jobsite. 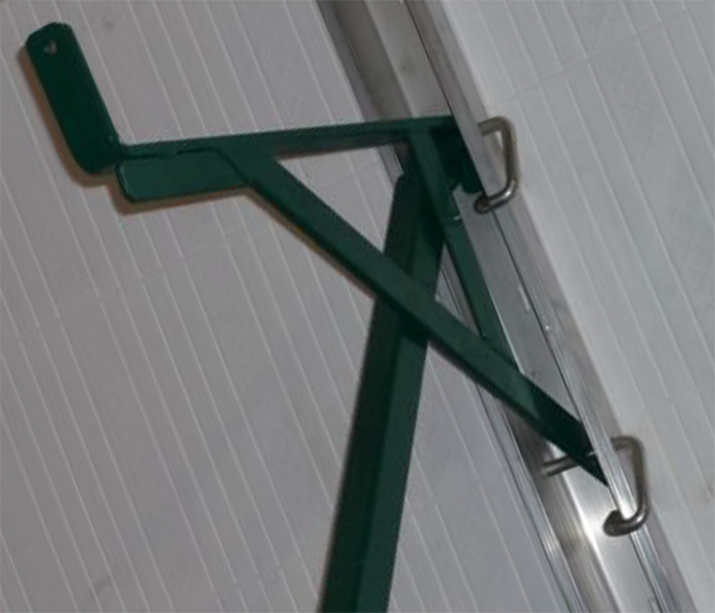 In addition, Hilltop Bracing also comes in custom colours and several length options. Plumbwall Insulated Concrete Form Bracing is a leading innovator in the field of easy-to-use ICF bracing systems. 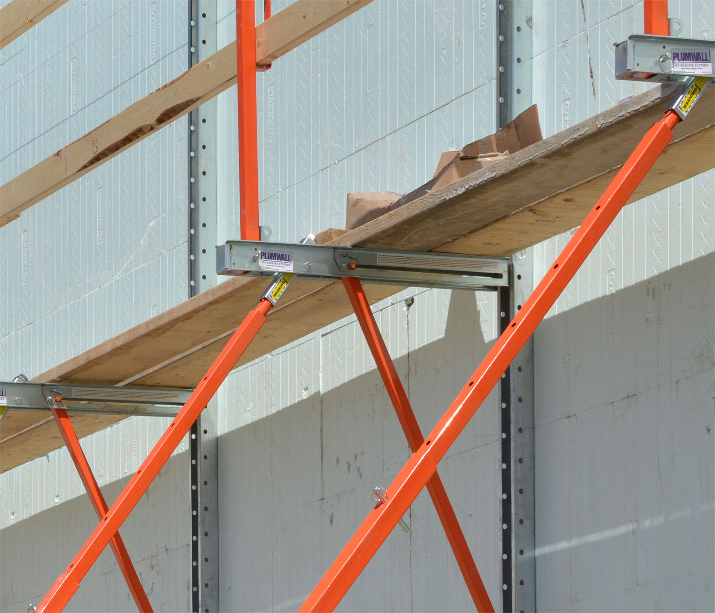 Plumbwall ICF braces are engineered with exclusive one-man alignment control at platform level and are built for insulated concrete forms up to 24 feet high. Setup faster with the Plumbwall’s one step measure and adjust ability. Available transportation and stackable storage crates hold 24 Plumbwall ICF braces and comes in a selection of standard or custom colours. Whether your needs are residential, commercial, or industrial, SuperForm has a wide variety of block configurations and products to meet any building requirement. Born from innovation — driven by technology. 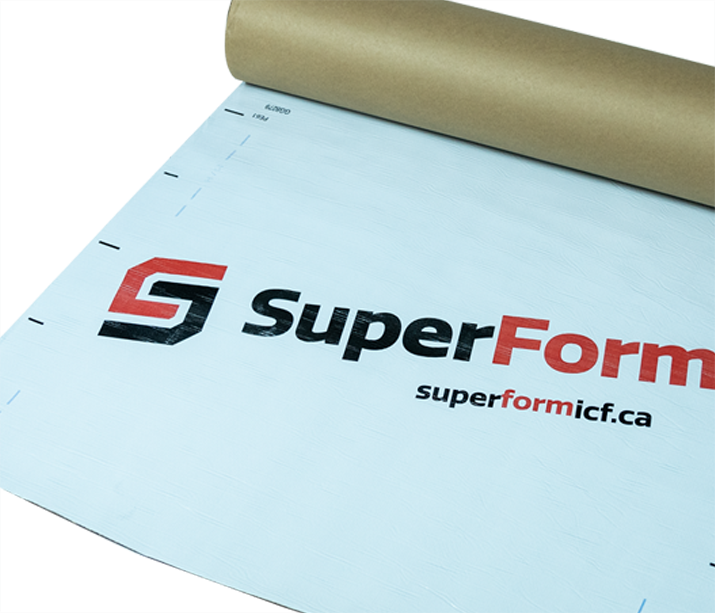 SuperForm insulation is an easy to install solution for any application. Looking for a certified dealer near you? © 2019 SuperForm™ All rights reserved.